Chinese carriers currently hold 83 percent of all flights between India and China. The Indian government rejected a request from China to increase the number following staunch opposition from local carriers. In a major win for Indian carriers, the government of India has rejected a request from China to allow more Chinese flights between the two nations, after strong opposition that it would jeopardise their expansion plans. Indian carriers IndiGo, Jet Airways, SpiceJet, Go Air and Air India all opposed the proposal from China, in a rare show of solidarity. They recently met with officials of the civil aviation ministry to indicate that the move would cause more harm than good. 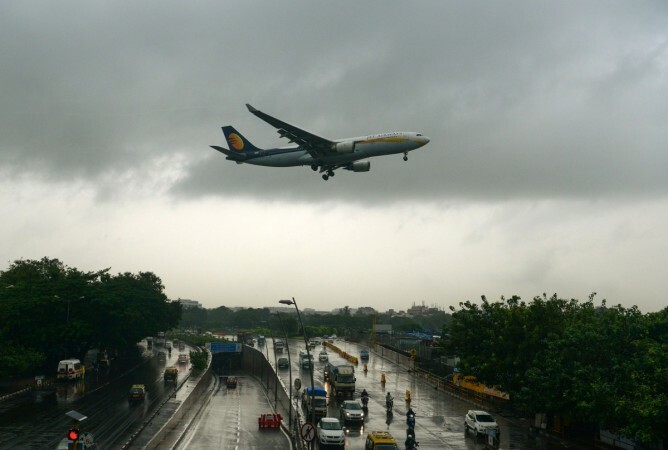 The meeting came after Prime Minister Narendra Modi's recent trip to China in June, where the Chinese government demanded an increase in flying rights for its carriers. Under the current arrangement, carriers are allowed to operate 42 flights per week, and Chinese carriers take up 83 percent of this quota. Indian carriers account for only 17 percent, but are seeking more since airlines such as SpiceJet, IndiGo and Vistara are targeting the lucrative China-India route. GoAir too is planning to launch operations between India and China but awaits formal approval. The route is one of the most sought-after since it holds a great potential for revenue and earnings owing to the fact that it is relatively open, unlike the middle-east market which is saturated with flights from several regional and international carriers. 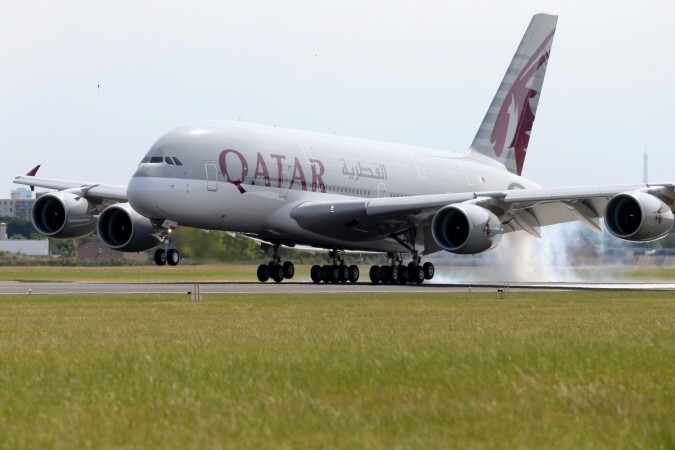 This is the second time India has rejected a proposal from a foreign government in favour of local carriers after Qatar was denied permission despite local carriers being unable to fulfill their quota. Last year, Dubai refused to increase the quota for Indian flights to the city saying it could not offer preferred slots that airlines were seeking. India's new civil aviation policy has allowed local carriers a bigger slice of the pie after the government linked flying rights of countries based on the usage level of Indian carriers. It allowed foreign carriers additional rights only if Indian carriers use about 80 percent of the rights. The government has however made exemptions in case no Indian carrier plans to expand on that particular route.